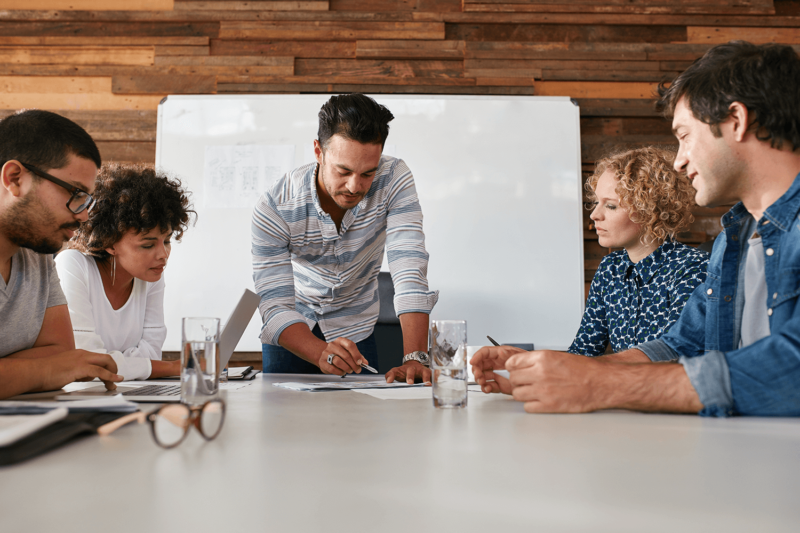 Our team of Customer Success Managers, pedagogy consultants and technical support specialists are available to help make your Voxy implementation successful. 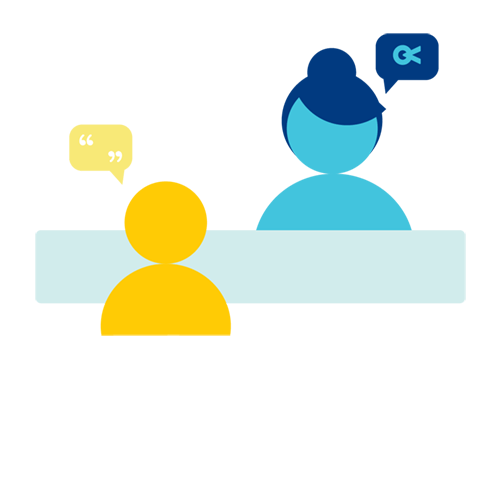 Your dedicated Customer Success Manager will support your team with account services and ensure you achieve your goals with Voxy. Our teachers and researchers are experts in the science of teaching English, and will work with you to maximize Voxy’s effectiveness for your learners. If you require a technical integration, Voxy’s software development team will help you get up and running with our API as quickly as possible. 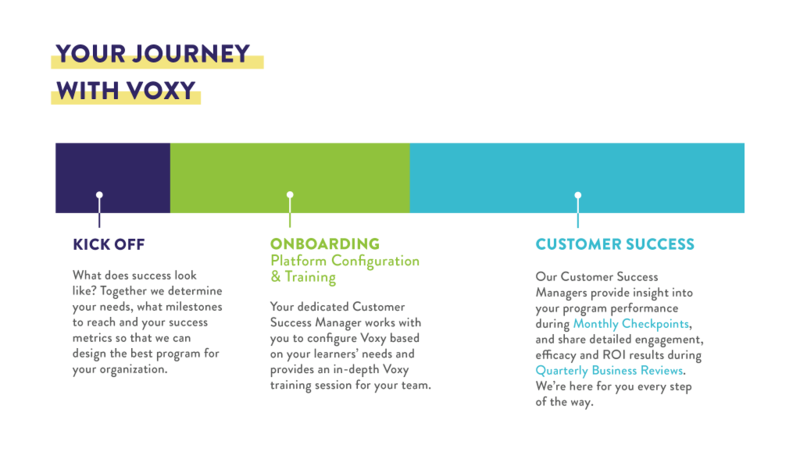 Voxy’s Customer Success Managers are trained to support your team every step of the way, from product customizations and the initial launch to regular reporting and learner engagement programs. 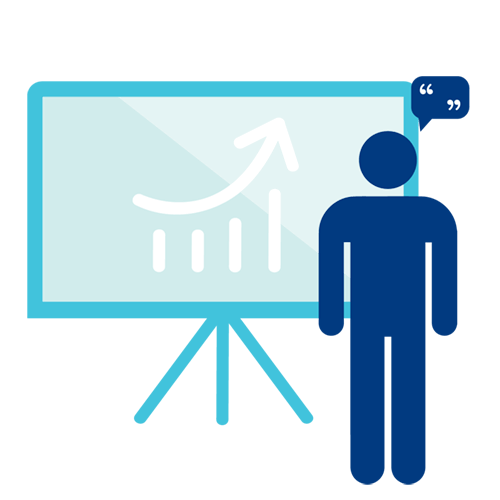 We work with you to identify key business objectives and will design a plan to meet your unique needs. Voxy’s pedagogy team consists of PhDs in second language acquisition and teachers with years of experience in both distance learning and classroom settings. We know what the research and data say about the best ways to teach English, and we’re here to share our expertise with you to ensure your Voxy curriculum is effective and aligned with your goals. 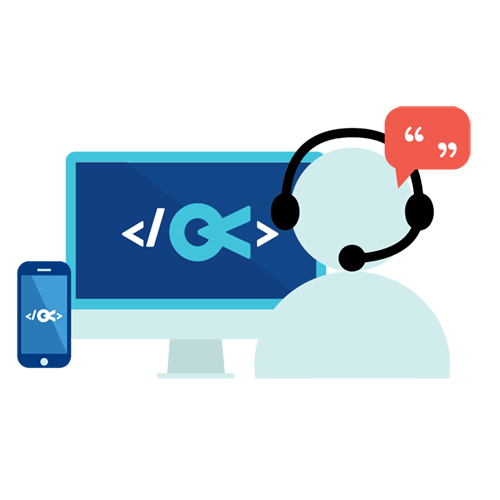 Our software development team is highly experienced in technical integrations. We understand the challenges faced by technical teams and will provide support to make sure your integration goes as quickly and as smoothly as possible.